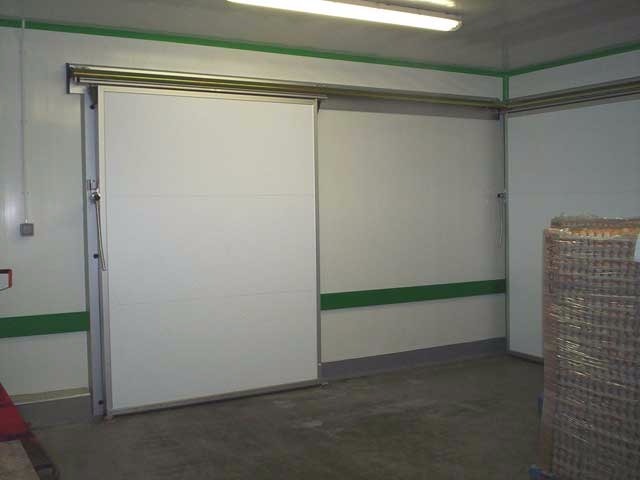 To extend the life of your coldstore, freezer room or production area we specialize in the repair and replacement of parts – from door gaskets and handles to freezer floors when they are damaged and pose a hazard. Deteriorated or damaged panels can be repaired or replaced as required Early repairs can reduce wear and tear on the equipment, running and replacement costs. We are happy to carry out a site visit to assess the condition of coldrooms, freezer rooms or production rooms. We will recommend how best to repair the damaged item or whether it requires a replacement. 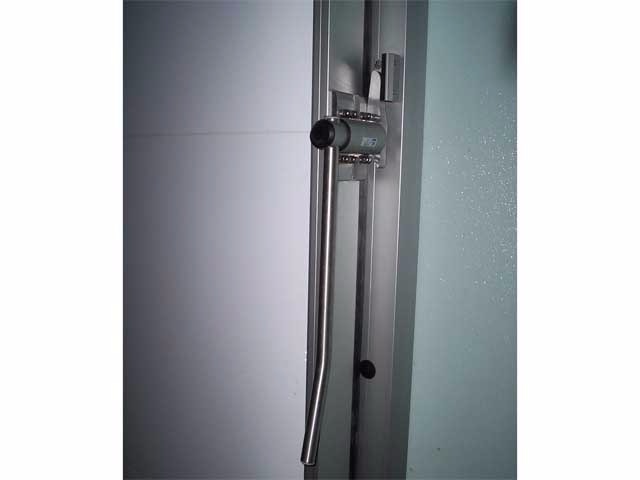 We will assess the individual piece of equipment ie if a door handle has come off it may not be advisable just to replace it if the door is rotten and needs replacing. We can often reposition a partition wall if it has been knocked out and cover the damage rather than replacing it minimising the cost. We will always try and investigate the cause of damage ie if a ceiling is leaking water – we will look for the source of the leak and look to organise the repair of the leak before repairing the damaged ceiling. 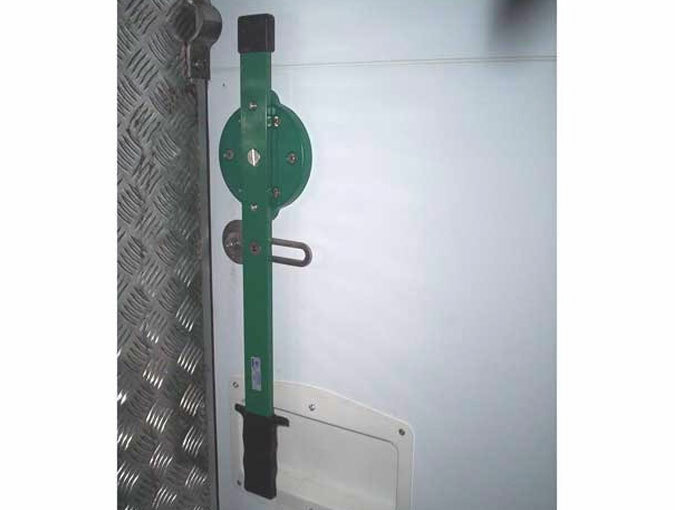 Another example is that a door is constantly suffering from forklift damage it may be that the opening could be enlarged to enable forklifts to manoeuvre more easily or a simple bollard protecting the edge of the panel might stop further damage. What ever you requirement contact Coldstorrs.